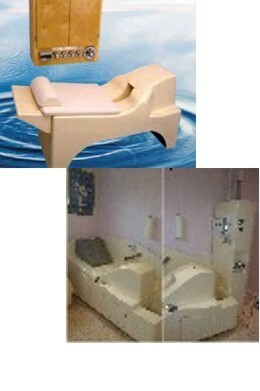 SPA COLONIC WATER OF LIFE -WELCOME! Modern Colon irrigation equipment is manufactured through compliance with strict federal guidelines that dictate rigorous accountability. Disposable single-use rectal tubes, and / or speculae are highly recommended. The facility should be immaculate. Colon irrigation may not be for everyone, please check with your physician or health care practitioner prior to the session. 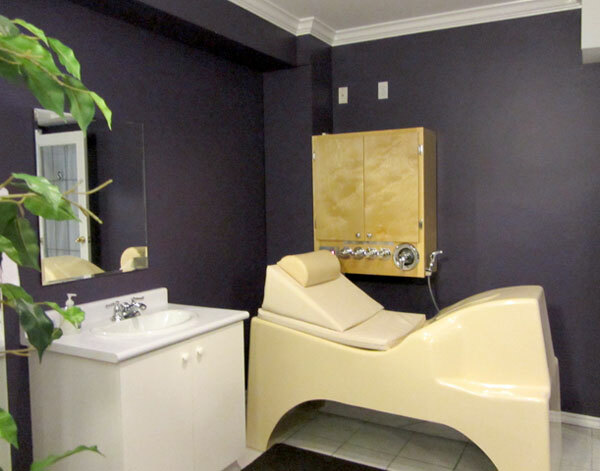 Colon Hydrotherapy is a method of removing waste from the large intestine, without the use of drugs. By introducing filtered water into the colon, the waste is softened and loosened, resulting in evacuation through natural peristalsis. The process is repeated a few times during a session. The colon has been referred to as the sewer system of the body. It is the place where we store the waste material that most of us would rather not think about. A healthy colon produces Vitamins B, and K, and absorbs water. A healthy digestive tract helps support a healthy immune system. And cleanse the kidneys and skin as well as the bowel. Another benefit of colonics is a greater feeling of youth and wellbeing and memory improvement. Spa Colonic Water of Life © Copyright 2012. All Rights Reserved.